Although the Vietnam Women's National Volleyball Team consists of the best players of Vietnam Volleyball, the tough 3-0 defeat to the weakest team of this tournament PVOil Thai Binh showed the spectators an ineffective way of playing from the members of the national squad. The match between Vietnam Women's National Volleyball Team and PVOil Thai Binh last Friday showed a big difference between the two teams. When National Team could not hide their embarrassment, PVOil Thai Binh of Coach Dao Thi Lan proved their surprising enthusiasm during the match. The absence of hitter Bui Thi Hue did not affect PVOil Thai Binh much because even the cooperation of the young and inexperienced players as Nguyen Thi Huong, Bui Thi Dao, Tran Thi Ngoan, Nguyen Thi Khuyen and Pham Thi Diep was able to threaten the weak defense of national team. Vietnam Women's National Volleyball Team, however, was fortunately able to finish out the three sets with a 0-3 win, 24-26, 23-25 and 19-25 thanks to the remarkable abilities and extensive experiences of three veterans Pham Kim Hue, Ngoc Hoa and Do Thi Minh. 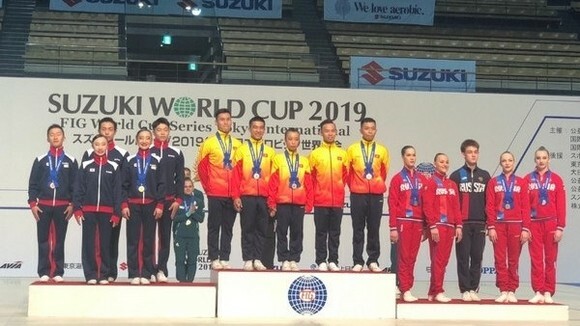 On looking into the mistakes in the performance of national team, we could see that the Chinese Coach Qiao Yu Chuan has not found out the most optimal solution to the squad’s happening matter. He is still on the way to balance the formation. The most worrying position in the court may be the two hitters Cam Tu and Do Thi Minh. They could deal with difficult situations but failed to deliver effective hits in the important moment. The other players, Pham Thi Yen and Ngoc Hoa in their new positions, namely outside and opposite hitters, could not bring a satisfactory result as expected. Many disadvantages in this match made the victory of national team became a hard-fought one. Before the match, they had been expected to play more professionally and effectively. Unlike the national team, the visitor, Beijing Club had a perfect and effective way of playing. 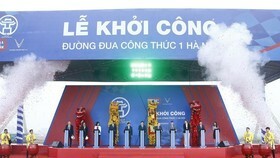 It, therefore, was considered the most potential candidate for the championship in the 2011 Vietsovpetro Cup. 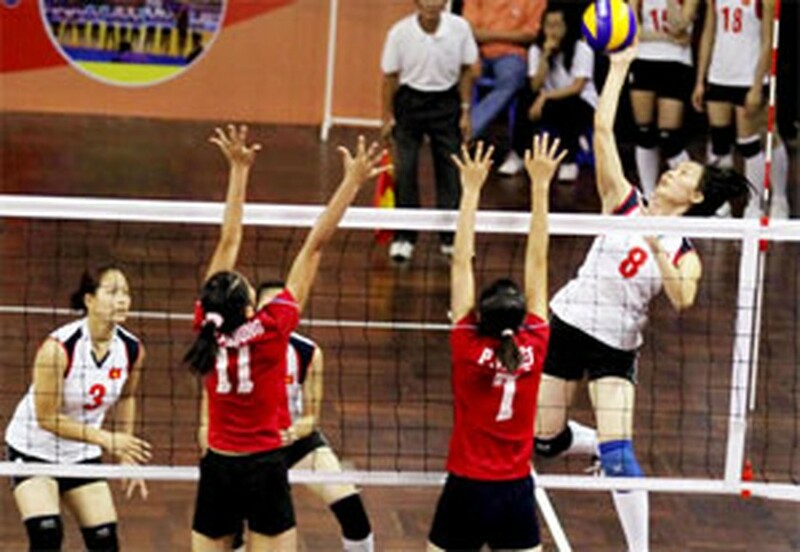 In the same day, it got its second defeat to host Vietsovpetro with the 25-16, 25-18 and 25-13 win. Before the two final matches last Saturday, Beijing Club was predicted to win this cup with 99% while the second and third places will be a competition between Vietnam Women's National Volleyball Team and Vietsovpetro. 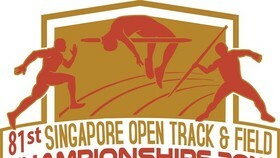 The 2011 Vietsovpetro Cup took place from June 30 to July 2. 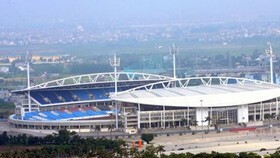 After this tournament, Vietnam Women's National Volleyball Team will participate in the 2011 VTV Cup in the middle of July.